Must present coupon at Time of Estimate. Not valid with any other offer. With Valpak® coupon only. Coupon void if altered. Expires 05/03/2019. SAVE $75 on Roof Repairs $500 and above. Gutter Systems over 155 LSF. Must present coupon at Time of Estimate. Not valid with any other offer. With Valpak® coupon only. Coupon void if altered. Expires 05/03/2019. We are EXPERTS at Winter Roofing! Your Home will NEVER BE Exposed to the Winter Weather. We are Highly Experienced at Replacing Roofs in the Winter Months! Book NOW to avoid the Spring Rush and Wait! 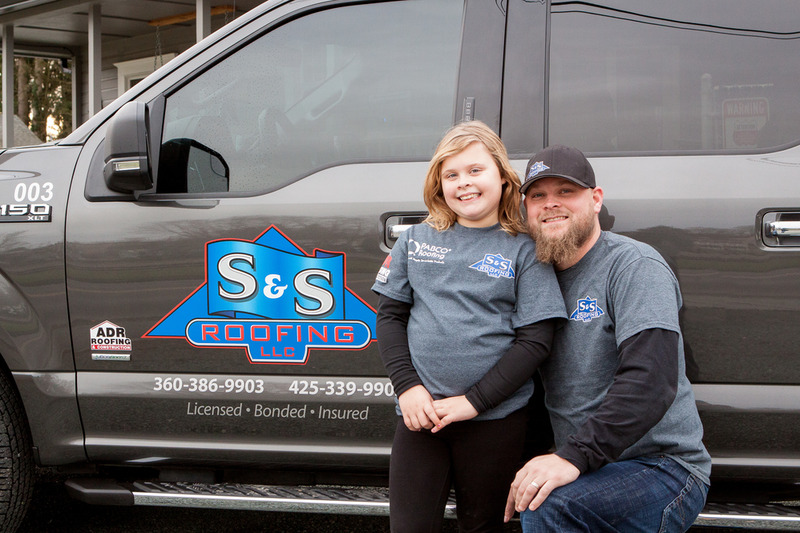 S&S Roofing is a 4th generation roofing company serving Snohomish, King and Skagit county, WA. We are very proud of our reputation for excellence and quality. Honesty and quality is our #1 key to success and we are committed to getting the job done right the first time. 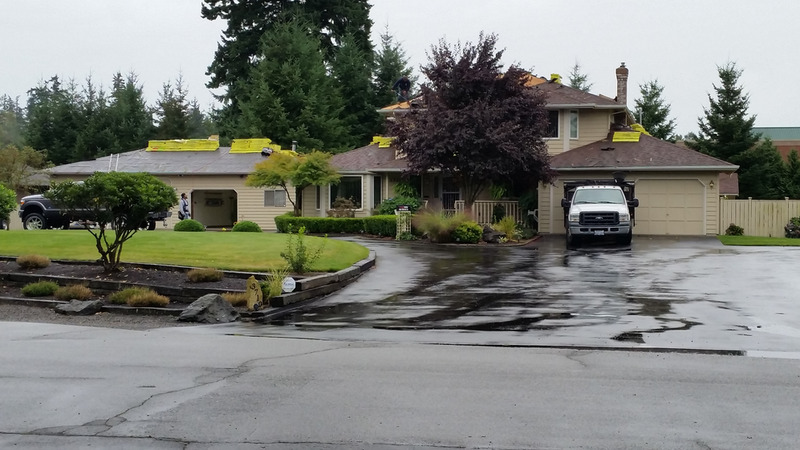 S&S Roofing pays individual attention to each customer specialized needs. 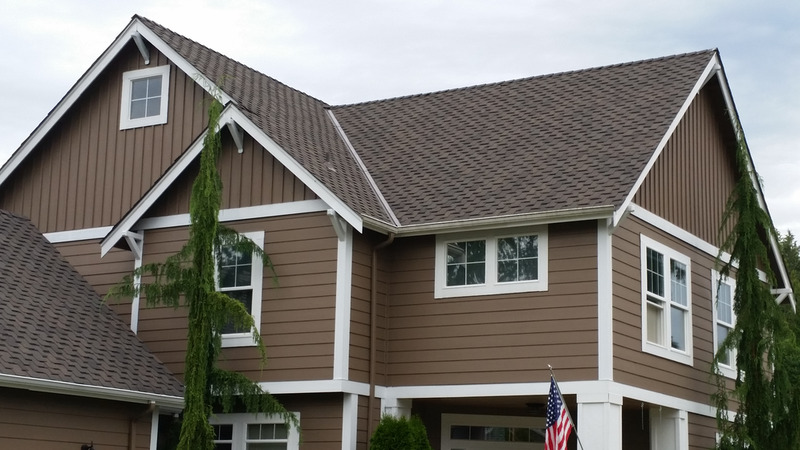 Whether you need us to repair or replace your roof, we guarantee quality. 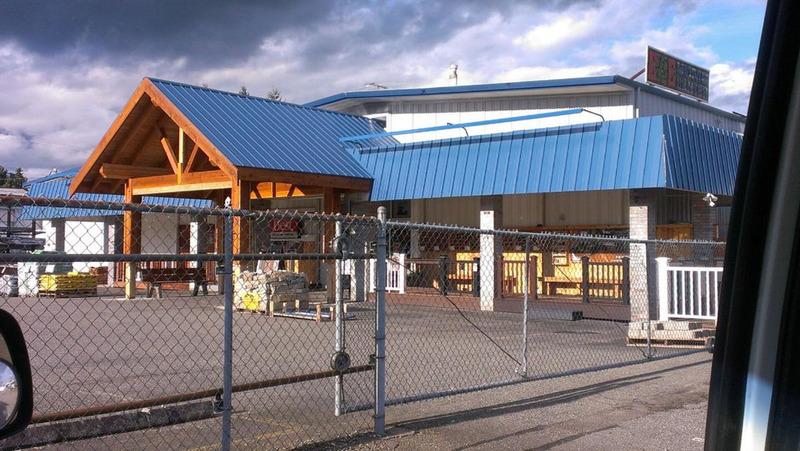 Our commitment to you is to stand by our motto: “We Give A Fair Price For A High-Quality Job”! Snohomish, N. King, Island Co.